Evil's Personal Palace - HisEvilness - Paul Ripmeester - Star Citizen: Tactical Military Analysis of in-game ships, Part I.
of in-game ships, Part I. Recently I took the plunge and got involved in Star Citizen a large scale MMO that entails space and ground on an almost realistic scale. While by no means this game is new it is groundbreaking in almost every aspect due to the scale and comprehensive team play involved. All systems/modules had to build be build from the ground up, taking inspiration from older and newer games but the tech behind it is a custom build. You can get involved in Star Citizen the open world MMO or its single-player campaign called Squadron 42 by buying a game package. If you want and you have disposable income you could opt to buy more or larger ships but by no means is this required as all ships will be obtainable. Obtainable as in you can grind/build each ship depending on the size it will take x amount of time and resources to build or buy each ship. Career-wise you can go multiple ways and if you want with the multiple accounts, by no means are you forced to take on a combat role. To support these careers options mechanics will be released in modules that will allow you to do anything your heart desires, well almost. A current list of Careers: Military, PMC, Mechanic, Scientist, Trader, Hauler/Freight, Passenger/VIP Transport, Salvager, and Entertainer. Within those careers, you can try to position yourself as a leader of an Org or a member, basically, do whatever you want to practice. For those who are new to Star Citizen/Squadron 42, an Org stands for Organisation what acts as your typical clan/guild as with any MMO. When picking a none combat role you can hire players to fight for you, so if you do not want to fight you have simply had others do it for you. Or join an Org that offers you protection from any combat so you can focus on your profession as you wish. For this article, I will be covering the military application of the current selection of ships in Star Citizen and Squadron 42. Their roles on the websites are by no means set in stone and you could fit out a ship to do multiple or roles or swap role if you wish. If you desire a different career this article can help you find out what role you could fulfill in an org supporting their efforts in Star Citizen. Writing this article I take my experience as a Tactician/Strategist and apply this to the ships and mechanics of Star Citizen. As you would deploy assets to the theatre and/or battlefield this article is for the application of each ship in a military capacity that does not per say involve combat. 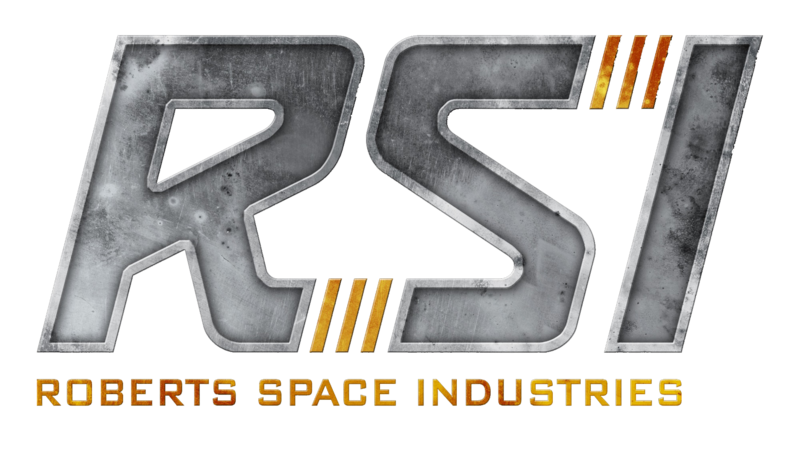 If you want to take a closer look at Star Citizen or Squadron 42 please visit the main website it also has the store where you can buy your start package. A small request however if you want to register an account consider using my referral code, you will get 5000 UEC and I get some recruitment points. Or find a plural of content on YouTube, more specifically I frequent these channels myself to keep up to date; BoredGamer, MinionSoldier, TheNoobifier. While I will do this in this article you the end user will have to analyze your specific situation and how this article applies to your own situation. This will be an open world there for you have no restrictions other than the actual in-game mechanics, every ship can be applied multiple ways as you wish. As more mechanics and ships are added the context of this application will change to some degree, in most cases will open new avenues of game-play. Stick with your strong points but defiantly look to venture out with different game-play style(s), this will offer you the most insight. This article will be made up of 1 page per manufacturer covering each ship and updating those page(s) when new ships are released. If stats of a ship change or mechanics are updated those will also be updated in this article, I will try to keep it as up to date as possible. Also, remember that this is a simulation and that there is no real space combat in the real world there for everything is theory crafting from a military perspective. Todays tested and trailed military doctrines are applied to the Star Citizen Universe, or new doctrines are created from scratch and then applied to Star Citizen. This also means you could theory craft your own doctrine and most likely some people will have their own doctrine. These are the in-game mechanics that you are bound by, and will form the foundation for this analysis for each ship. Be aware that mechanics might change if that does happen I will update the below listing of those key mechanics and their application and impact. Since moving from point A to Point B will take time, and this time will have a considerable impact due to the fact of duration. Because there is a travel time that increases with the distance you will have to take into account hauling supply's, bringing in reinforcements take time. You will also have to calculate fuel consumption with spare fuel in the case you have to divert. The method of inter-solar travel in the Star Citizen universe, what will impact gameplay as followed. Jump points will have sizes this means the larger your ships the fewer jump points for travel, Capital ships and Fleets with Capital Ships be aware! Jump Points will be choke points that will dictate control over a solar system unless you can find an alternate route. Jump Points could be randomly generated in later versions, this means choke points can be bypassed. From here on links to dedicated pages for each manufacturer in Star Citizen and Squadron 42. Bare with me this is a large-scale project to undertake and requires some study, research and pondering.